There are so many things that come to my mind when I hear "Coco". Pan de coco, that small bread with coconut filling I used to eat when I was young. Coco, my Korean student's white Maltese dog. And Coco Martin! haha. This blog post is getting corny, isn't it? 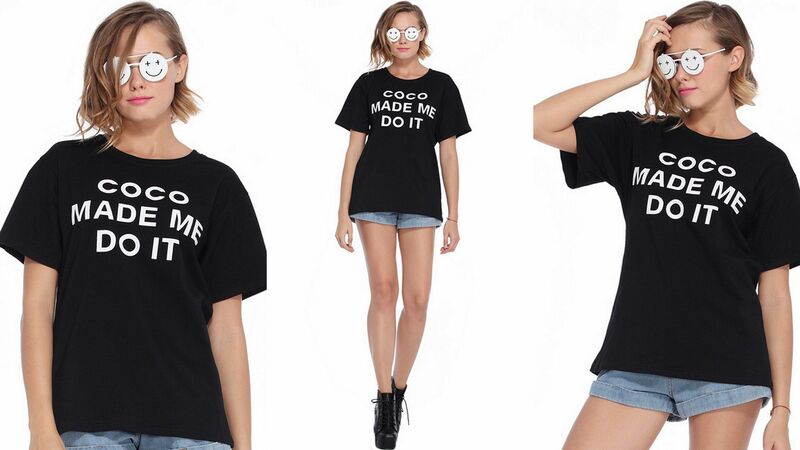 Anyway, Romwe and I are giving away this Coco Made Me Do It T-shirt! 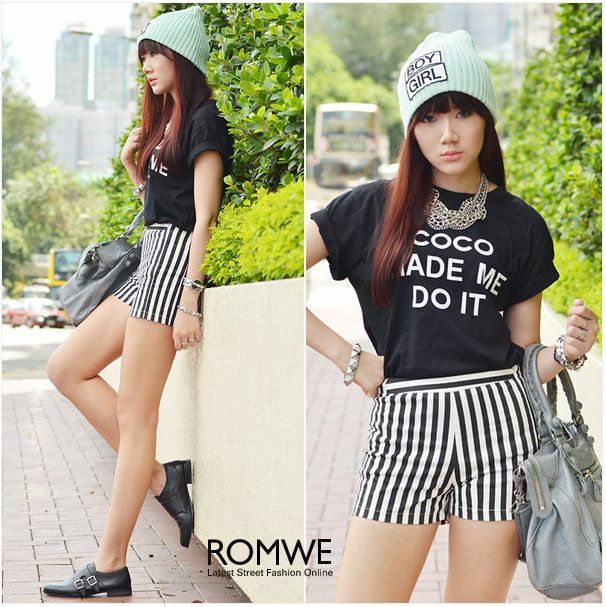 And no other blogger loves Coco Chanel more than my favorite, Camille Co.
And a lot of bloggers, as well. 2. 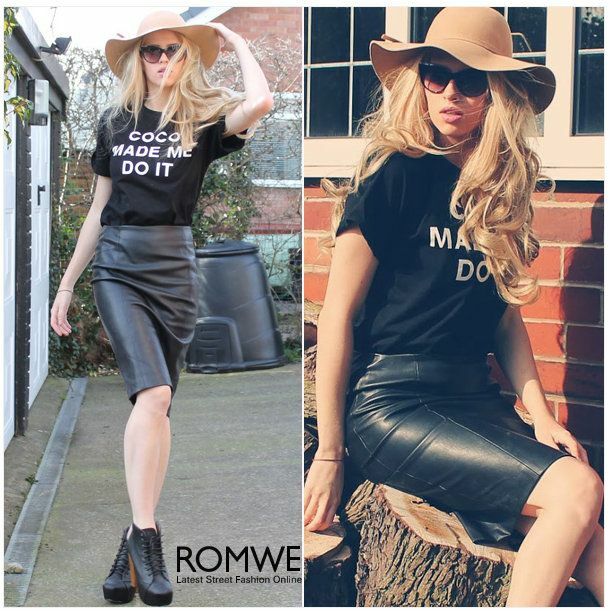 Leave a comment using your Facebook account on that Romwe page. 3. Go back to this post and say "ENTERED" + your e-mail address. You could also tell me why you want to win this shirt. So easy!  This giveaway is open INTERNATIONAL until March 17, 2014. Only 1 winner, though!